How a criminal is made? When we look at the etiology of crime, we tend to listen to sociologists, psychologists, and criminologists -- all good sources. But sometimes you read a simple news article, and you can't imagine how a child would be able to escape a future if not of criminality, at least adversity. Police serving a search warrant inside a Kensington home during a narcotics investigation found an 11-year-old boy home alone and locked in a small cell-like chamber in the basement. The boy was found in a locked 8-foot-by-10-foot chamber in a home in the 500 block of East Clearfield Street about 1:30 p.m. Wednesday by members of the Police Department's Intensive Drug Investigation Squad, police said. Inside the chamber was a small cushion, which appeared to be used as a mattress, and a bucket containing urine and feces, police said. There were indications that the boy was confined as punishment, police said. In addition to finding the child, investigators recovered about $44,000 worth of heroin, $5,000 in cash, $700 worth of crack cocaine, a handgun, and a small amount of marijuana, police said. The boy's mother was arrested later and charged with endangering the welfare of a child. Police said the door of the chamber where the boy was found was locked with a hasp held shut by a bent piece of metal. The handgun and some of the drugs were found hidden inside a compartment in a light fixture in a second-floor bathroom, police said. Police said the raid resulted from a monthlong investigation that involved several undercover narcotics purchases by police. 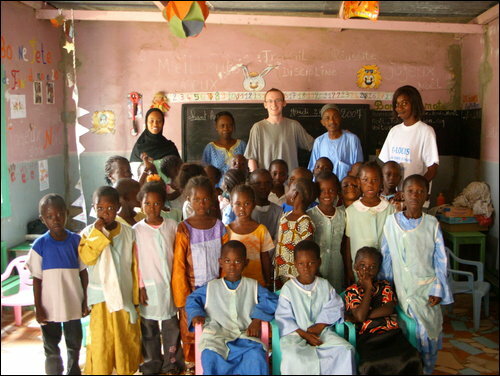 Irish engineering college student Patrick Devine was working in Senegal when he got chicken pox, and had part of his toe amputated. But that was just the beginning of a bad week. At the end of it, he got put in a Senegalese prison. His infraction? He mooned the governor's house on a dare -- apparently not a humorous college prank in that part of the world, but a crime punishable by jail time. For three weeks, he's been sharing a cramped cell with 40 other prisoners, and there's no end in sight. Diplomats are working on it, from Nigeria, but it's tough to know when Devine, 19, will be released. 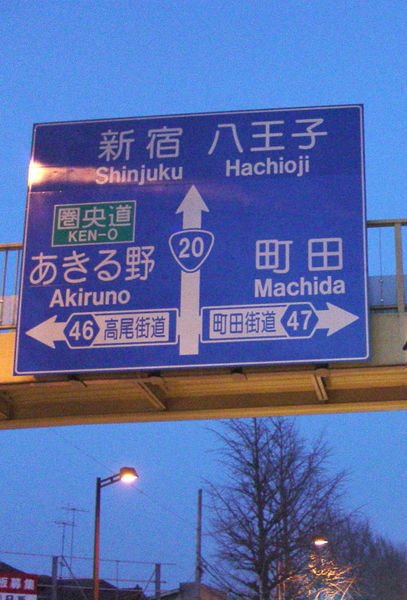 The Hachioji branch of the Tokyo District Court on Tuesday sentenced a teenager to 11 years in prison for stabbing a 15-year-old female classmate to death in 2005 in Machida, western Tokyo. According to the ruling, the boy, now 17, visited the home of Yua Koyama at about 6:15 p.m. on Nov. 10, 2005, and slashed her face, neck and several other areas of her body with a knife in the kitchen. Koyama died of blood loss. The defense lawyer denied the boy intended to kill Koyama and claimed he acted in self-defense. The lawyer said the boy had a problem communicating with people and panicked when Koyama raised an ashtray in a threatening manner. Presiding Judge Haruo Kobara cited the boy's criminal responsibility and rejected the defendant's argument that he had panicked. Good thing he doesn't live in Pennsylvania. Yesterday the Texas Observer's blog noted a report by the Center on Juvenile and Criminal Justice that focused on juvenile crime and incarceration in Texas and California. The goal of the report was to answer the question: Do higher incarceration rates reduce crime? 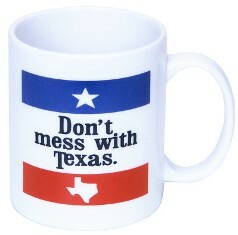 Texas and California’s practices regarding youth offenders are diametrically opposed. Over the past 10 years, Texas has increased the number of youth that were incarcerated under the age of 18 by 48 percent, whereas California has reduced the number of incarcerated juveniles by 75 percent. These numbers are impressive in their own right, but in addition to this, both states have experienced identical trends over the last decade regarding juvenile crime rates. The numbers prove that higher incarceration rates are not associated with declines in juvenile crime. This suggests that Texas’ youth incarceration policies are unnecessary and the money used to incarcerate these youth offenders would be better spent on community based crime prevention programs. What happens when young offenders go to adult prison? A recent article for the Wisconsin State Journal by Patricia Simms and Ed Treleven tries to answer the question, using Craig Sussek as a case study. 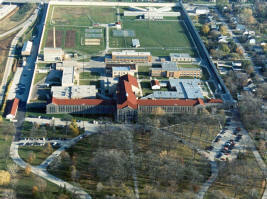 In July 1996, Sussek, convicted of attempted murder at 17, began his nearly 80-year sentence at the so-called “gladiator school,” better known as Green Bay’s maximum-security prison (pictured). That month, the facility was overcrowded by more than 150 inmates. Now, 11 years later, 16-year-old Eric Hainstock awaits the same fate. If convicted, he faces life in prison. What happens when young offenders fall into the caldron of adult prison?